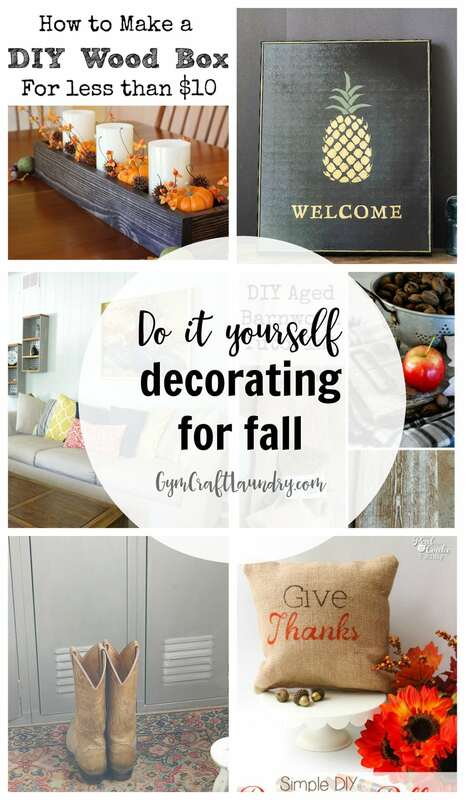 If you are looking for some classy Farmhouse Style DIY Decorating Ideas for Fall than you’ve come to the right place. These simple projects will add some flair to your decor for sure. 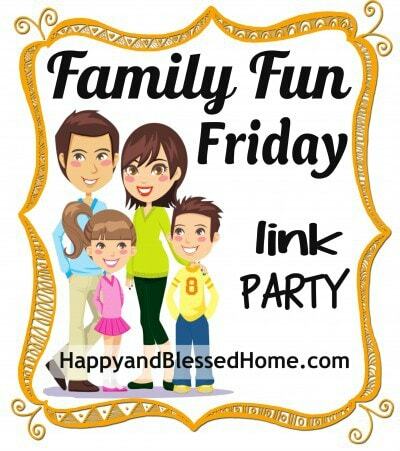 As usual, the ladies who link up to Family Fun Friday have given me some inspiration. 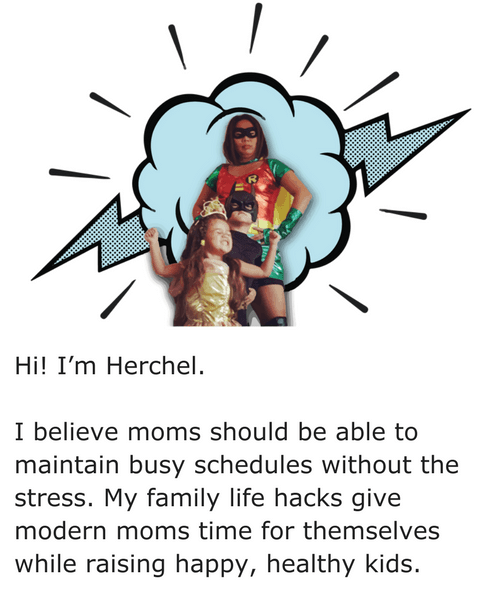 Take a look at some of the crafts that were shared last week! 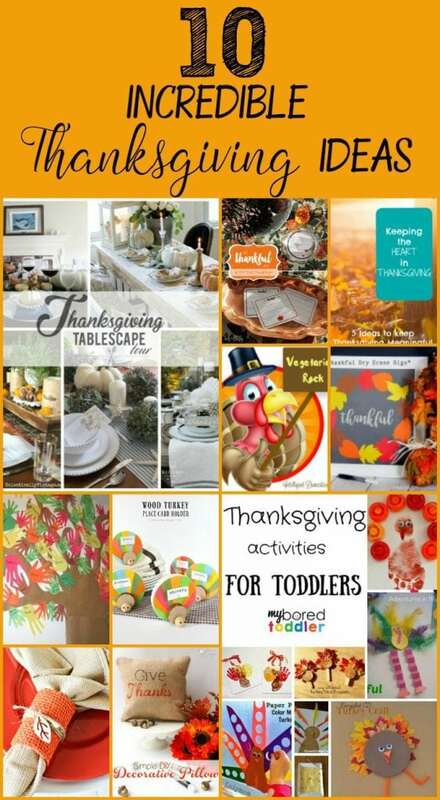 Here are some of the few cozy fall crafts we’ve featured on Gym Craft Laundry.